The largest group of real estate agents in Australia have had no way of working together to list more properties and together sell more homes. Until now. 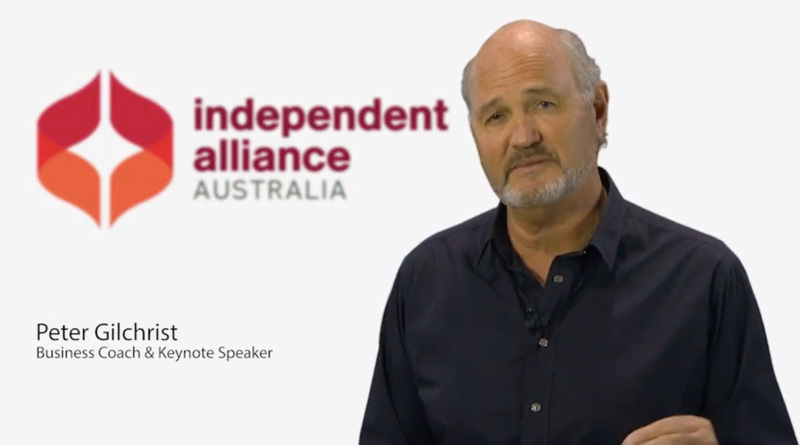 Independent agents meet more buyers and more sellers in any given week across Australia than any other real estate group. Combine all of the franchise groups and it is unlikely they would meet as many buyers as independent real estate agents. 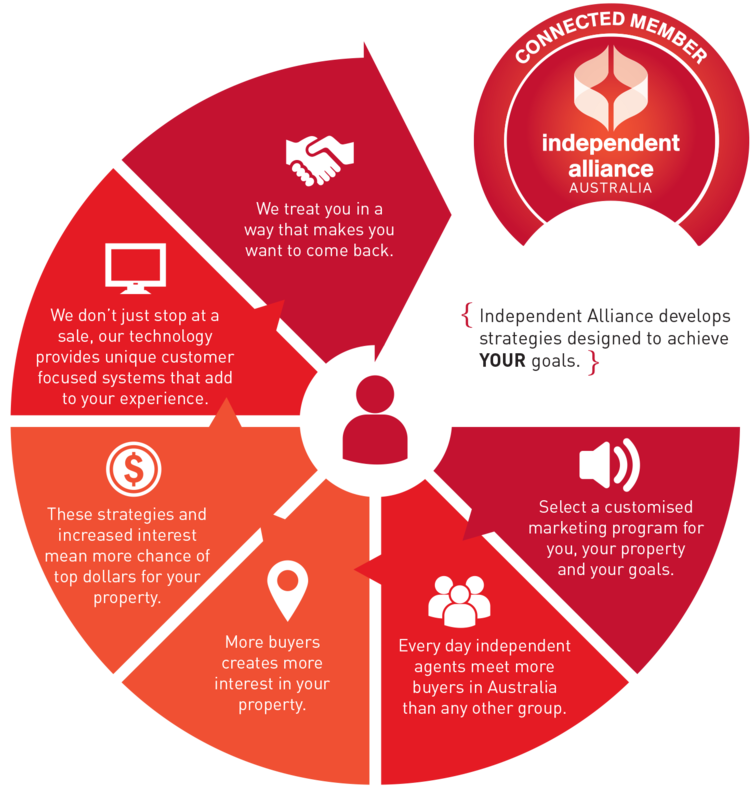 Now for the first time independent agents are joining together, individually fiercely independent, collectively possessing the strength and power to work across many levels to list, market and sell more properties. Read more about IA Project Marketing. 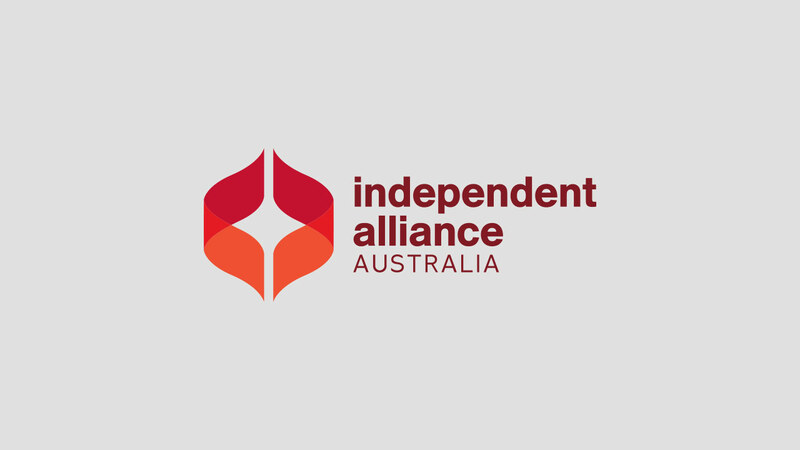 The largest connected group across Australia enables an Independent Alliance connected member to deliver you more options, more choices and better results.